All you need to know about buying your own home in the Amsterdam metropolitan area. With rental prices going through the roof and bank loans being easily accessible due to low interest rates, now is a great time to consider buying your new home. With this is mind, what else would you need to consider when buying your own home? 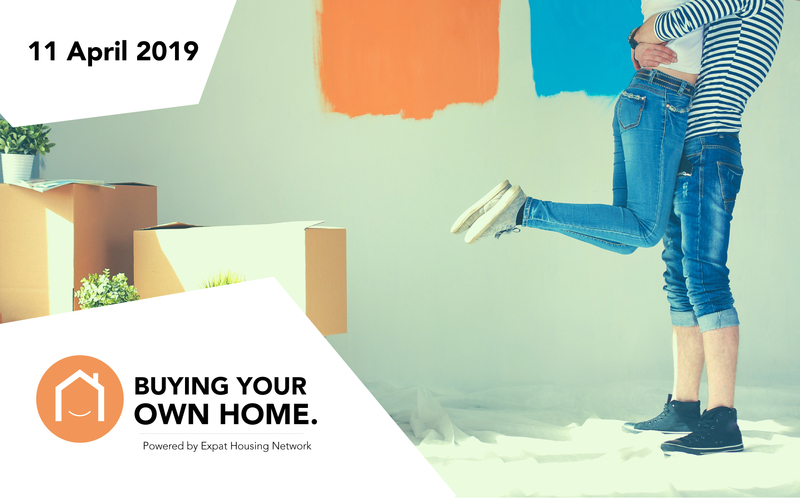 At the ‘Buying Your Own Home’ event we will share with you all you need to know about the process of purchasing a home. We will be discussing all aspects of the process, from the initial search and what to look out for when inspecting your property, through to acquiring a mortgage and finalising the purchase. The following speakers will share their knowledge and insights with you, allowing you to take this information into account when considering buying a home. Doors open at 18:00 and the event lasts until 20:00. 18.15 – 18:45 Kimo Paula: Founder Expat Housing Network & buying consultant. Get your tickets now for there’s limited seating.